NBA legend Shaquille O’Neal has a new job. The broadcaster and former L.A. Laker is now an accredited auxiliary deputy for the Broward County Sheriff’s Department. The department made the announcement on Friday via Twitter, according to Fox News. Broward is not the first place O’Neal has signed on with a police department. 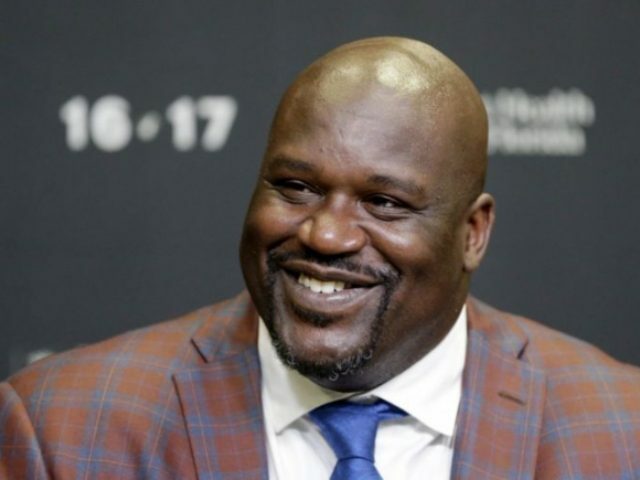 In 2016 Shaq was sworn in as a deputy for the Clayton County, Georgia, Sheriff’s Department. He also signed on with the Doral Police Department as a reserve officer in 2015.